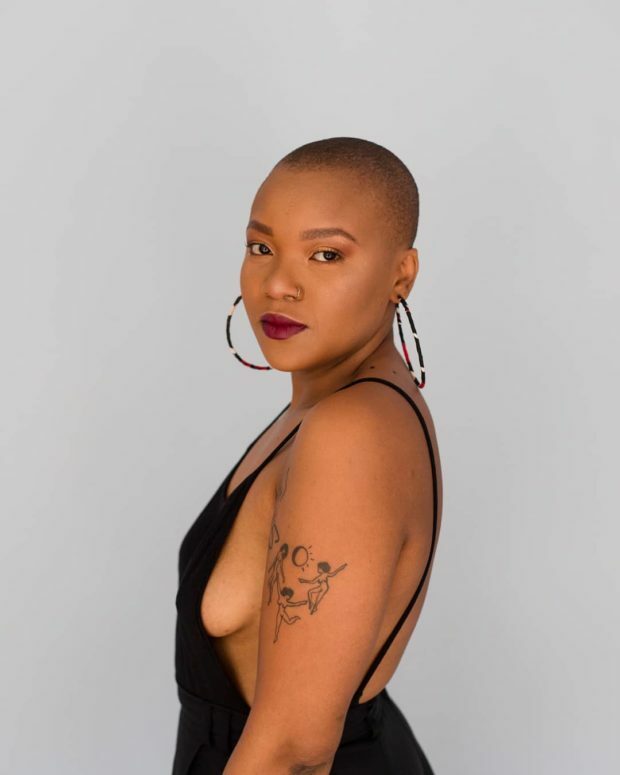 Bokang Lehlokoe is a fashion blogger who clearly has more than just passion for what she does. 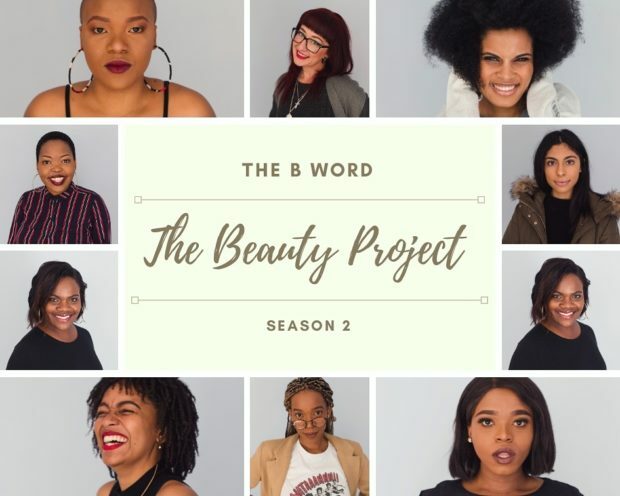 One of her major projects is the Beauty Project, which we shall dive in to. She opens up to us about the inspiration for her Beauty Project, why she settled for this idea as well as her inspirations. 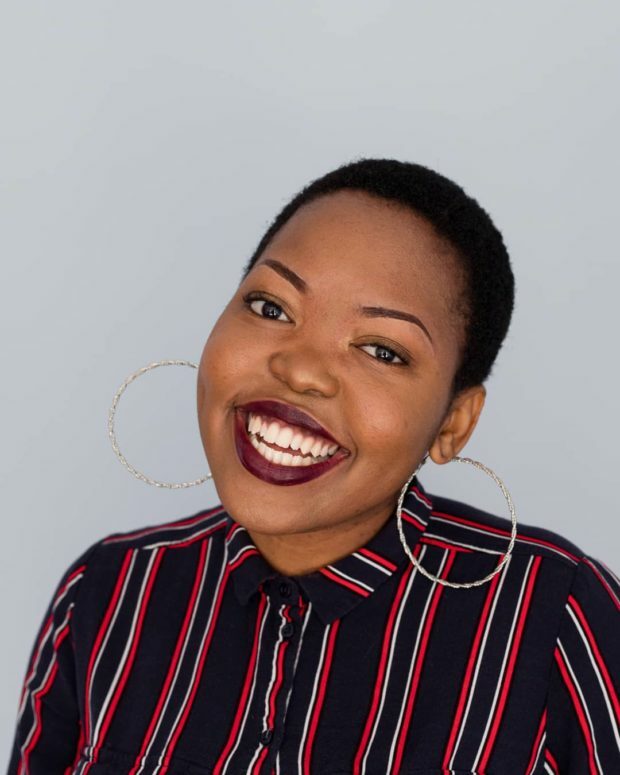 Bokang allows us to engage her in the the Beauty Project series stemmed from a personal style blog. 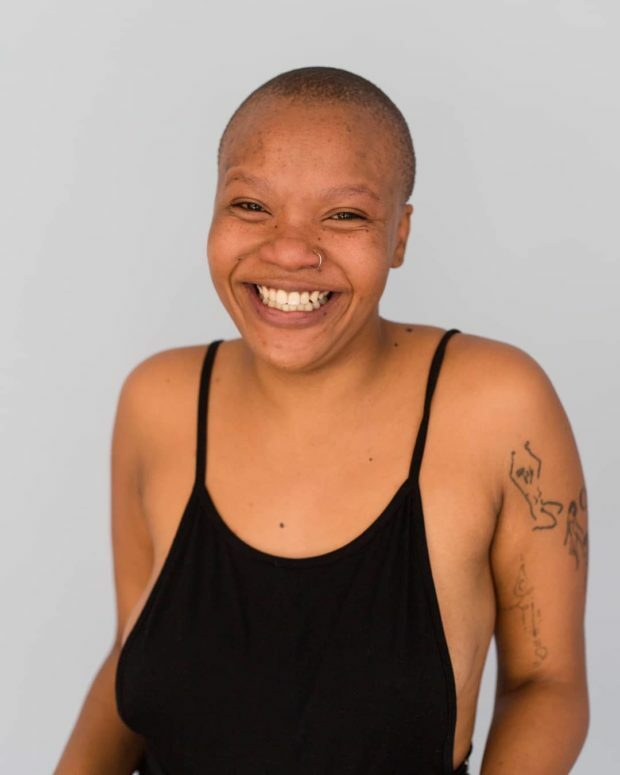 The series documents conversations about beauty, unpacking of self-love and feminism. This body of work is grounded, real, and without glamour. A refreshing take to everyday interactions. 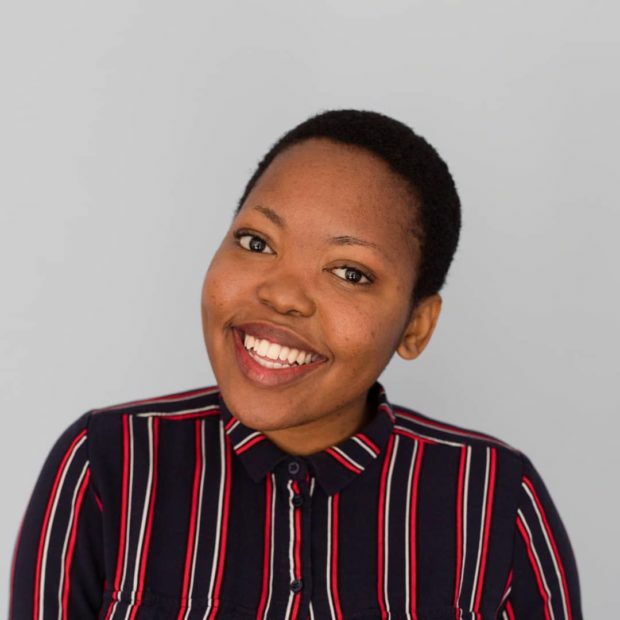 My name is Bokang Lehlokoe and I’m an actor, filmmaker and online content creator. The Beauty Project originated about two years ago while I was in my final year studying acting at AFDA. This was before I had started a YouTube channel and when The B Word was a personal style blog. I like to say that, in many ways The Beauty Project found me because it wasn’t planned but just developed out of coincidence. Recently, I got my camera and persuaded some friends to model for me. That’s really how it all began. I needed content to go with the images so I asked them a series of questions that would later become The Beauty Project. The whole process was totally organic and I found that by shifting the focus from myself to the women around me, we all have stories and experiences that we often think we go through alone. Yet so many people can in fact relate to us. A year later, I started my YouTube channel where I taught myself how to edit videos and decided to revive the projecting video format. Once again I found that more people connected with this kind of real and authentic content so I just kept going. And I haven’t looked back! The team consists of myself and a very talented friend of mine, Maxine Araujo. Maxine assists me with some of the shooting and photography. This is the first of many projects and films that The B Word hopes to produce. I’m really excited about the idea of sharing more of our stories with the world.